The Ayers Foundation hosted the 1st Annual "Be Your Own Hero: More to this Life" Summit for Young Women on Tuesday, April 27th at the Decatur County Fairgrounds in Parsons, Tennessee. 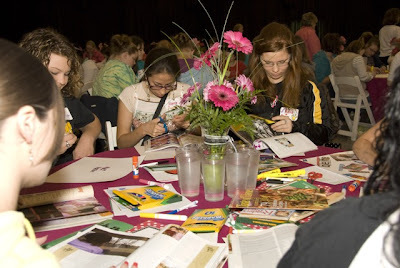 The Foundation designed this series of events to promote self-esteem, resiliency and goal-setting in young people. The event hosted 169 Sophomore girls from local area schools including Perry County High School, Riverside High School and Scotts Hill High School. 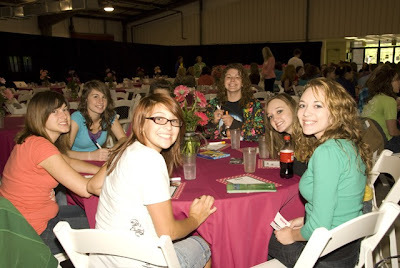 Students show smiling faces of excitement as the day begins. 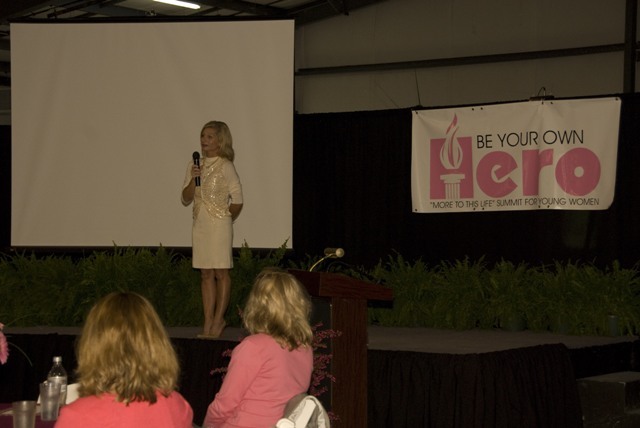 Janet Ayers, President of The Ayers Foundation, welcomes the young women to the event. 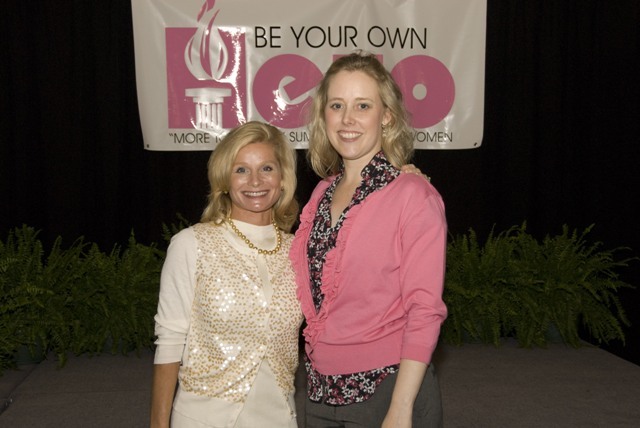 During her speech, Ayers encouraged all of the young women to discover their dreams, set personal goals and work toward post-high school education. Janet Ayers and Kerry Loy, Senior Clinician for Centerstone's School-Based Services. Loy helped students create personal life balance wheels and dream boards. 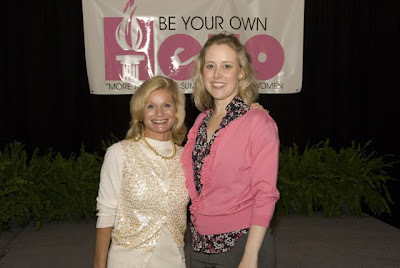 The projects allowed the young women to celebrate their strengths and set goals for the future. 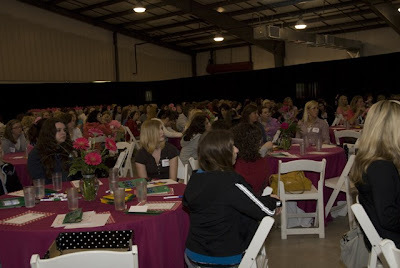 A view of the room as the young women listen to Ayers' opening remarks. 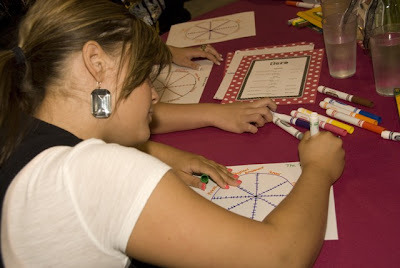 The young women learn how to assess each area of their lives using the life balance wheel. Using magazines to find inspiration, the young women create personalized dream boards. 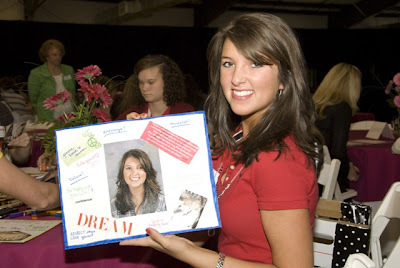 Riverside High School student, Hannah Livingston shows off her dream board. 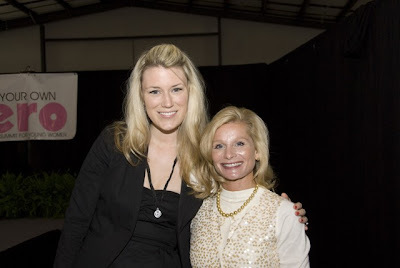 Janet Ayers and Jordan Christy, keynote speaker and author of the book How to be a Hepburn in a Hilton World: The Art of Living with Style, Grace and Class.